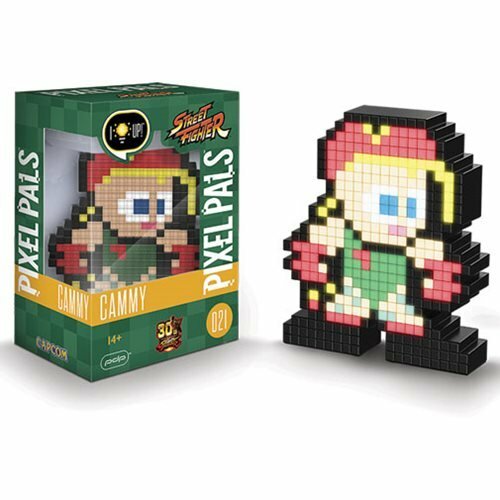 Light up your world with the Pixel Pals Street Fighter II Cammy Collectible Lighted Figure! 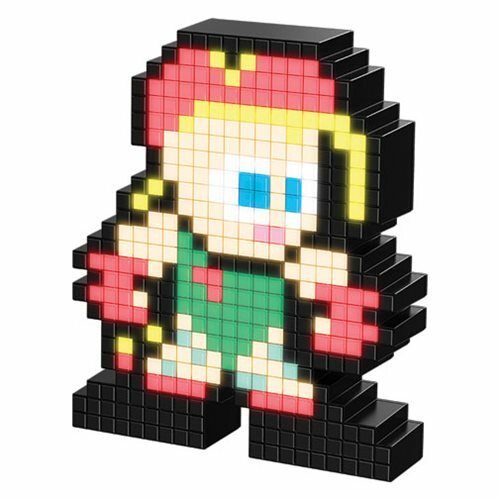 With her signature blonde braided pigtails and red beret, Cammy White first appeared in Super Street Fighter II. 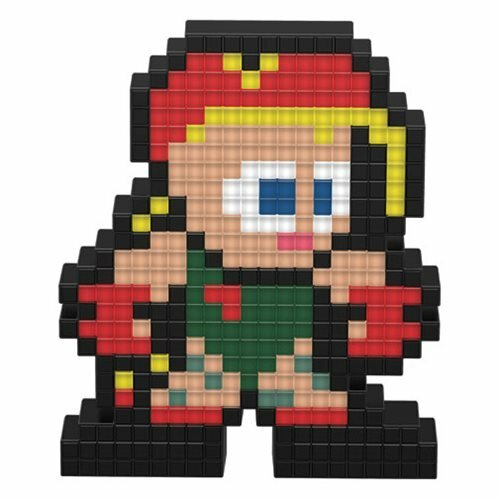 Often referred to by her codename Killer Bee, Cammy is a determined fighter with a strong sense of justice. Requires 2x "AAA" batteries, not included.